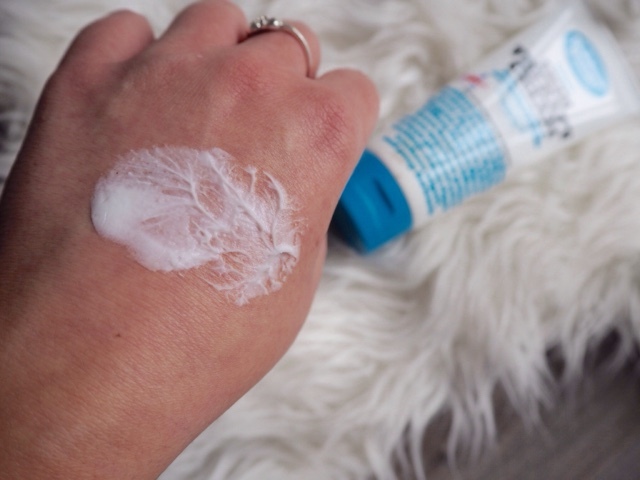 I really love using hand cream on a regular basis, especially on the backs of my hands as they can become quite de-hydrated throughout the day. Lately, I have been using the Outdoor Hands Skin Therapy hand cream that is impossibly rich and amazingly hydrating. This brand has a lovely story behind it. A gentleman decided to create a hand cream for his wife as she suffered from dry skin during the winter months. After developing the formula the clinical pharmacist's hand cream was thought of highly among friends and he decided to create the brand and expand the product line. 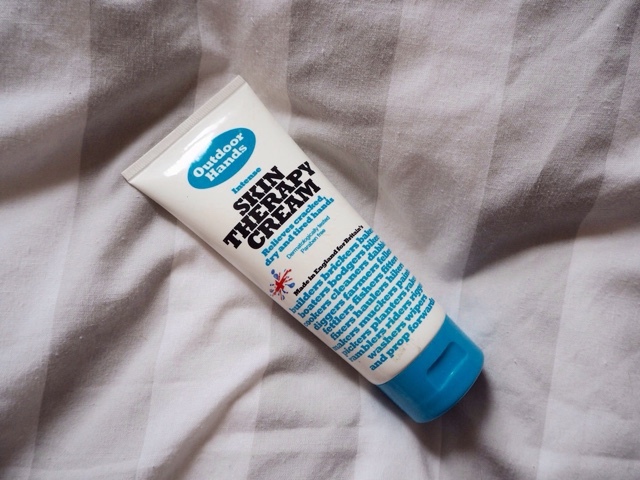 The Intense Skin Therapy Cream relieves cracked, dry and tired hands. It is dermatologically tested, paraben free and made in Britain. "Outdoor Hands is a skin therapy cream formulated by experts. Made from a unique blend of nourishing natural butters, botanical oils, vitamin E and aloe vera. Easily absorbed with a non-greasy finish, it will relieve cracked or chapped hands, feet, elbows and other dry skin." Do you think you'd like to try any Outdoor Hands products?